Scott is a certified public accountant with over twenty-five years of experience focusing in the areas of fiduciary, individual and business taxation. 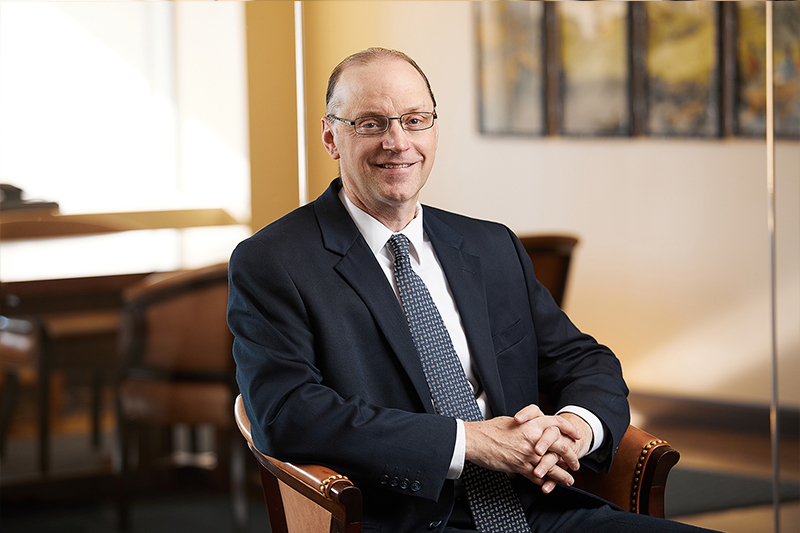 Prior to his appointment as the leader of Smithfield’s tax section, Scott practiced with a local accounting firm, after spending much of his earlier career within the trust department of a large banking institution. Scott resides in McCandless Township with his wife, Jennifer, and their three mostly-grown children.